Student Safety, cleanliness, reliability & budgets are all important factors when appointing any new school cleaning contractor. 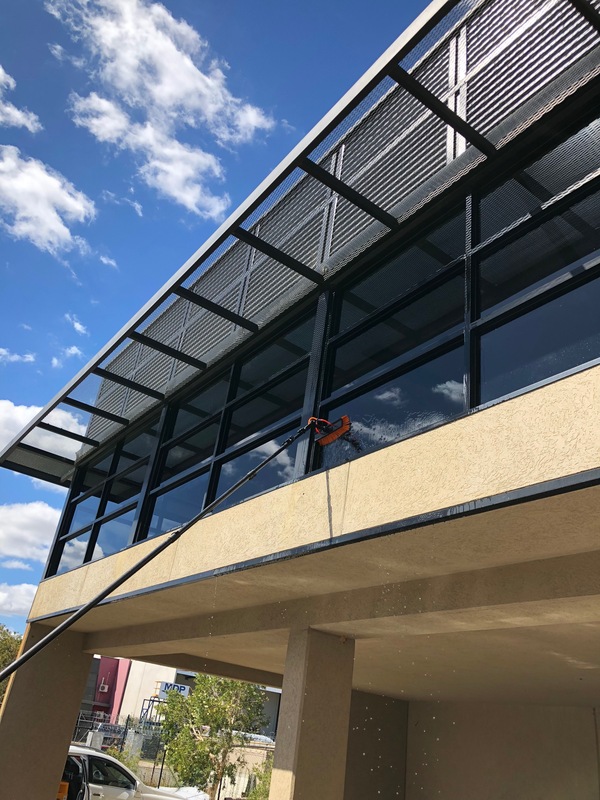 HCS Contract Cleaners have been providing School cleaning services throughout Perth Since 2008, this experience has gained us the clear understanding of the evolving requirement and variables that schools require throughout their premises each and every day. So.. how do you offer cost effective solutions? Extensively trained staff: use of modern equipment, cleaning techniques and educated in OH&S practices. Education centres are becoming an ever increasingly competitive industry, providing a facility that is consistently clean, hygienic and feels fresh is a dedication and timely area that cannot be overlooked. Budgets can be tight and the overall running of the facility can be daunting if areas are falling behind. HCS offer you a stress-free management, developed by our dedicated and experienced team to offer you the latest techniques and equipment with extensive staff training to provide the most comprehensive and efficient service for your facility. 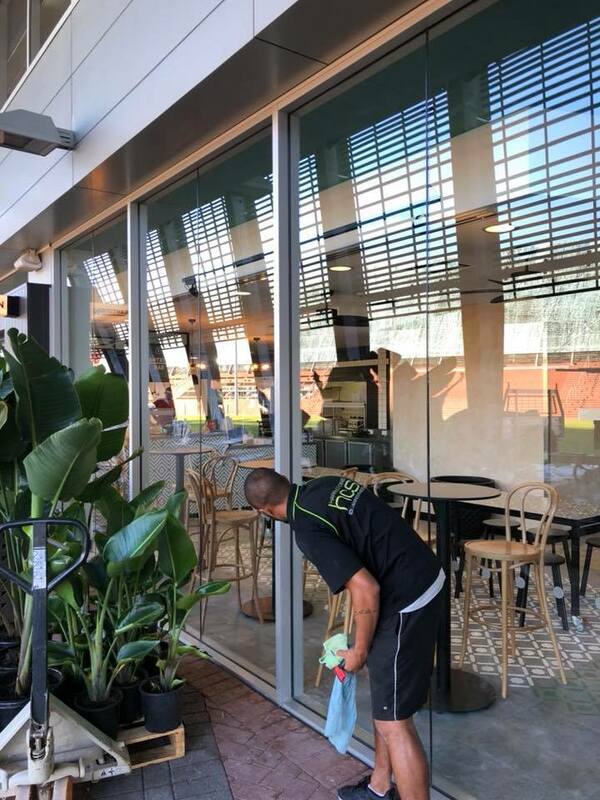 We providing School Cleaning Service’s in Perth and its surrounding suburbs like Balcatta, cockburn, joondalup, landsdale, malaga, maylands, midland, morley, mosman park, mount hawthorn, mount lawley, neerabup, north Joondalup, osborne park, scarborough, subiaco, wangara, west pert and yanchep. 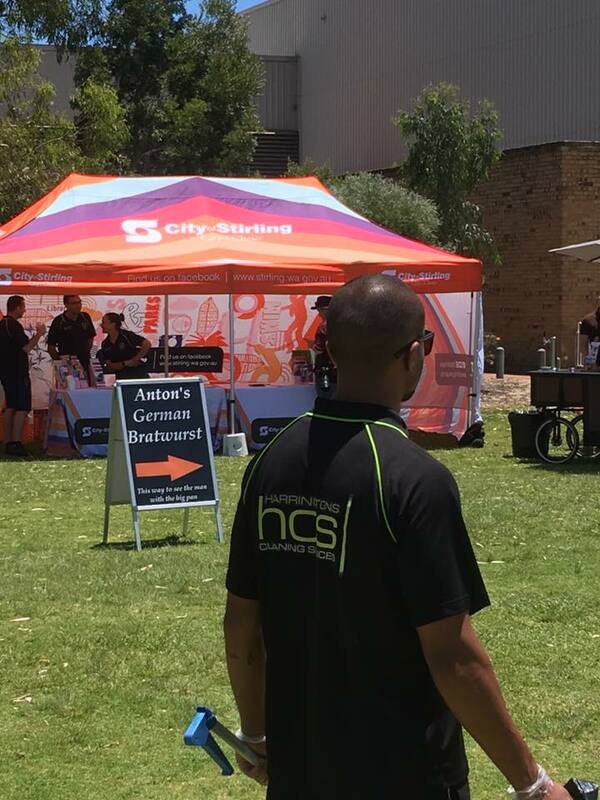 Relax knowing you’ve engaged HCS Clean – Perth’s favourite cleaning company – with a customised cleaning schedule just for your school. Incorporating both term & vacation cleaning, HCS school cleaners provide the most comprehensive care of your school. 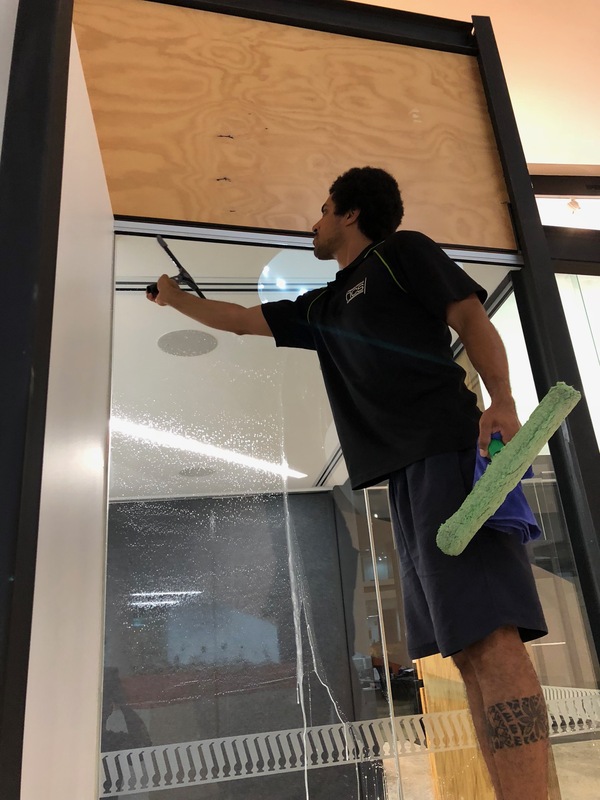 Our fully trained team not only look after the day by day cleaning requirements but also provide all of the periodic requirements including Strip and seal, window cleaning, carpet cleaning as well as provide all of the consumable requirements of the school. 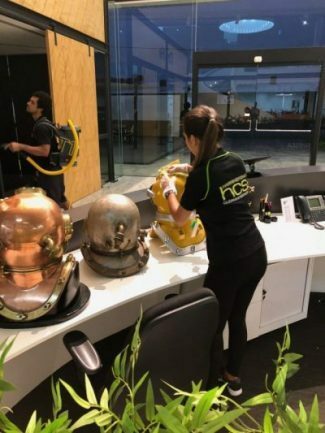 Our use of the latest equipment, training and reporting technology ensures year round stress free management with HCS Contract Cleaning. Talk to HCS today to arrange a free quote for your next contract clean. 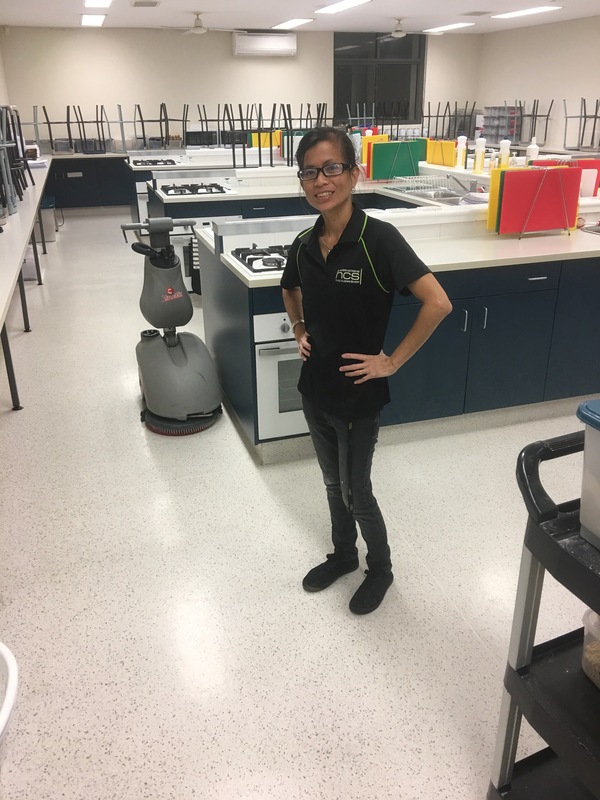 HCS offers smart school cleaning in Perth, WA and our service to you is structured around your requirements. Each school we attend to is very unique, we listen to what you want and inspect every area to ensure we devise a schedule that caters for your every need but also one that meets your forecasted budgets. We can accommodate all of your annual cleaning requirements and additionally supply all of your consumables if required. 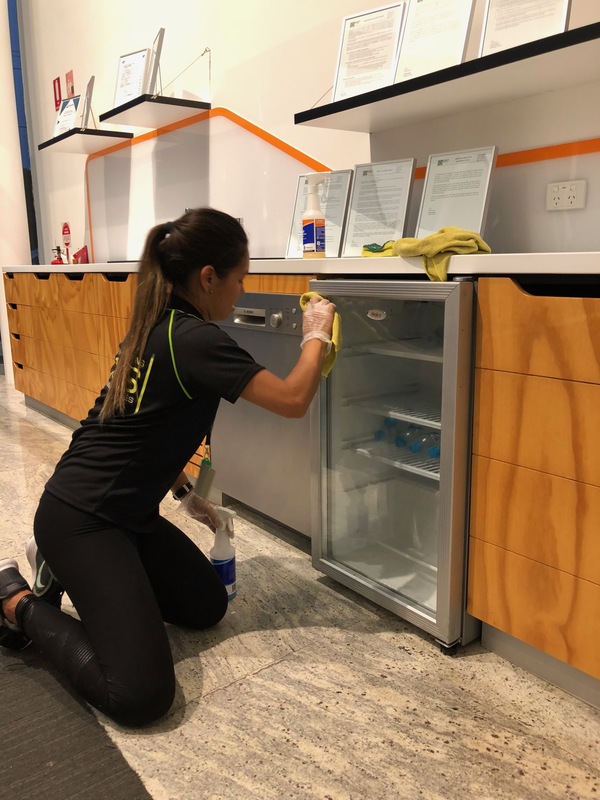 We providing School Cleaning Service in Perth and its surrounding suburbs like alexander heights, armadale, balga, bayswater, beckenham, bentley, bibra lake, canning vale, claremont, como, coogee, dianella, duncraig, ellenbrook, forrestdale, forrestfield, fremantle, greenwood, haynes and kelmscott. Find out now, why we are becoming the fastest growing school cleaning service in WA. Contact us today for your obligation free quotation.